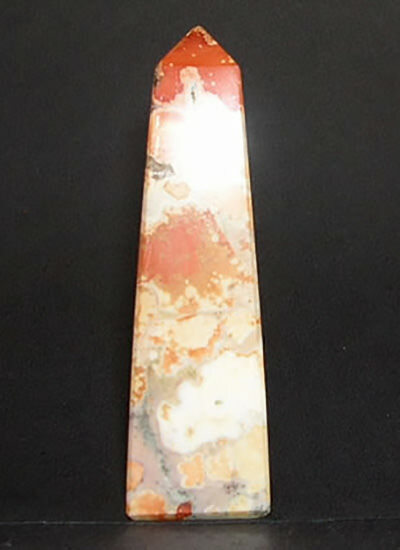 Perfectly crafted this Fancy Agate Obelisk has an unique design. 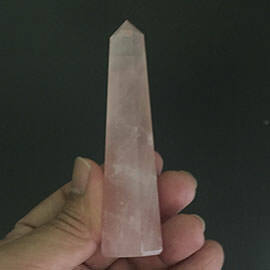 This Fancy Agate Obelisk has been hand crafted from best quality Agate rough to give you this exceptionally good looking Obelisks. 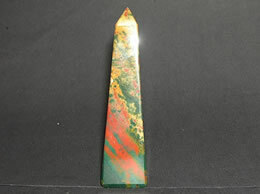 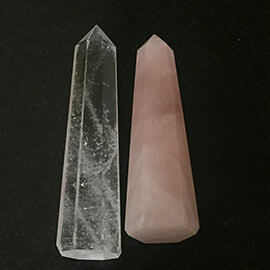 This Fancy Agate Obelisk has a very unique shine, the unique design of the obelisk has been carefully done by experienced craftsman so that this obelisk looks exceptionally beautiful. 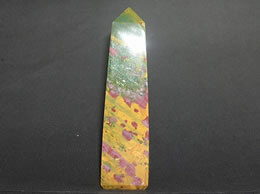 From the moment you make this Fancy Agate Obelisk a part of your home decoration you are bound to receive complements. 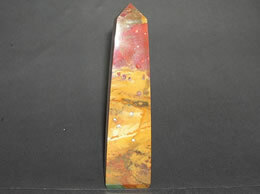 This Fancy Agate Obelisk has been said to have the power to grant wishes encourages change and creativity. 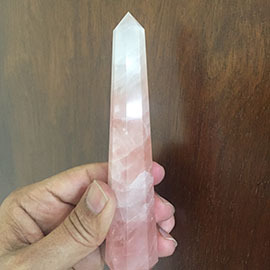 This Fancy Agate Obelisk can not only resolve feelings of continuous victimization but also increase self-esteem and the capacity to love. 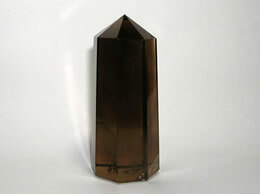 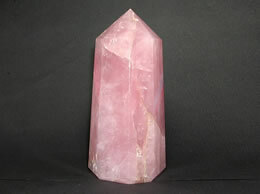 This Fancy Agate Obelisk aids in communication. 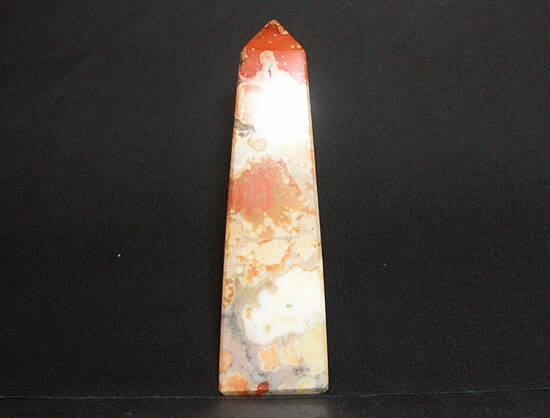 This Fancy Agate Obelisk is believed to help people who suffer from solitary it banishes reclusive by allowing others into their lives.